St. Lawrence University in Canton, New York. 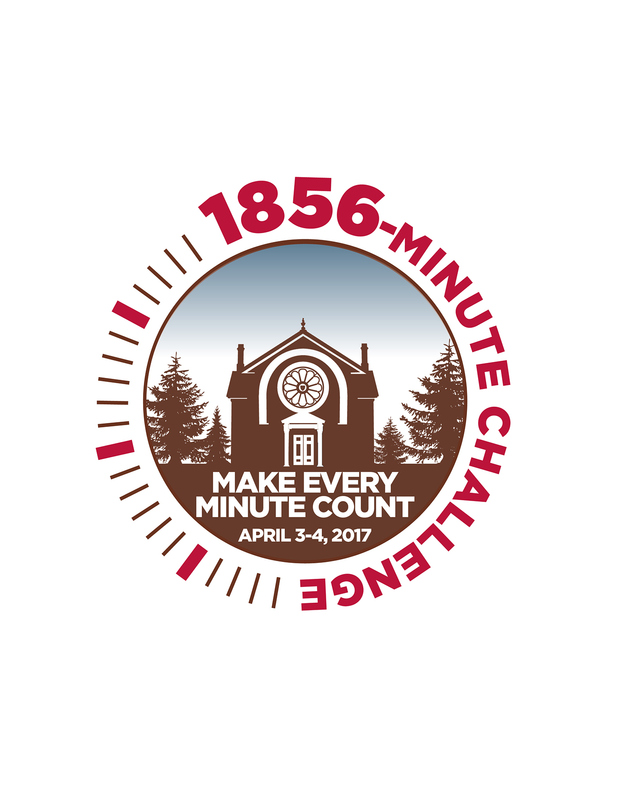 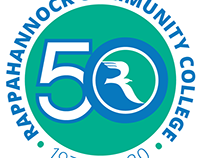 The university was founded in 1856, so this challenge lasts for 1,856 minutes. 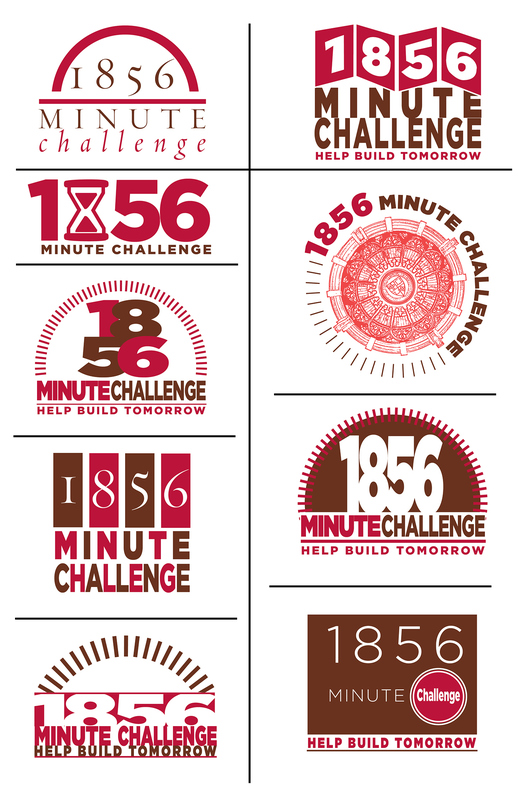 Logo for donor challenge for St. Lawrence University: 131% goal reached!